Kathy Yaeji Lee is the Korean-American producer, DJ, vocalist, and rapper setting both clubs and the internet alight with anthems like “Raingurl” and “Drink I’m Sippin’ On”. 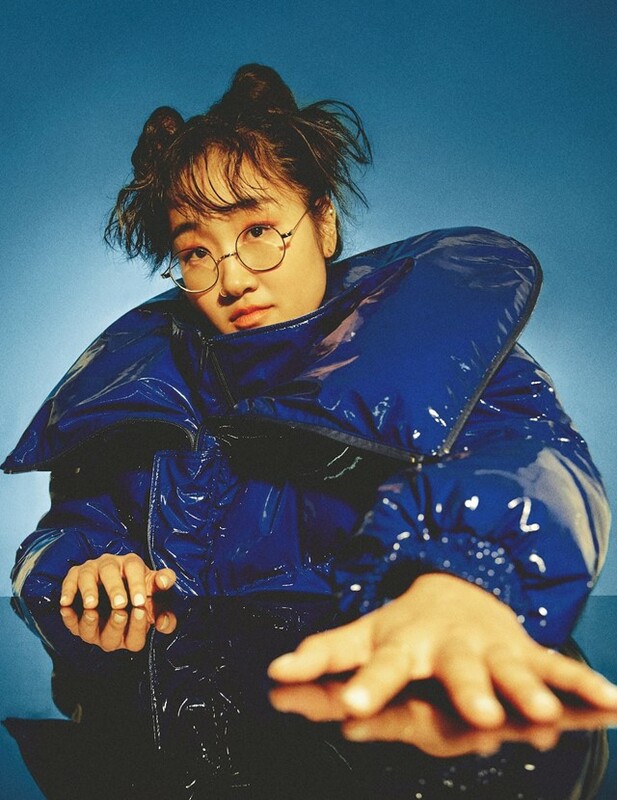 Born in New York, Yaeji grew up between North America and South Korea, immersing herself in both Seoul’s electronic underground and NYC’s club scene. Yaeji has now appeared in a new editorial for Dazed Korea, where she speaks to interviewer Ji Woong Choi. She’s shot by Jong Ha Par and styled by Min Ji Kim, with hair by Anna Im and make-up by Bom Lee. She also appears in a short film, which you can watch below.